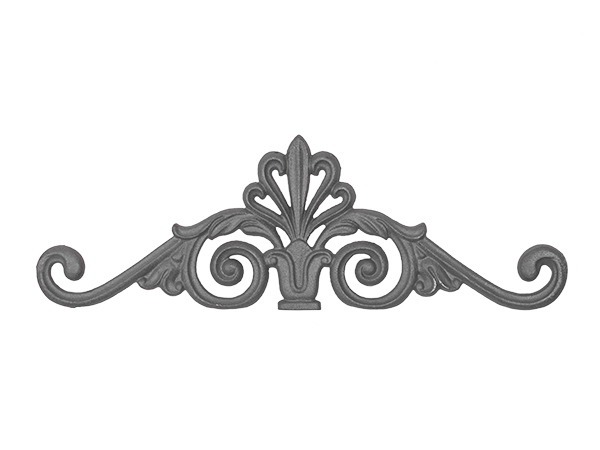 Decorative Iron Valences - buy online now! | Steel Supply, L.P. Decorative Iron Valences typically sit just below the top rail of your railing, but above the balusters. All are made of Cast Iron. Choose a beautiful Cast Iron Valence to make a one-of-a-kind railing design.